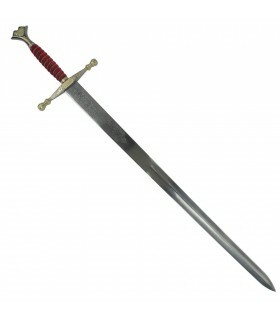 This famous son of Erik the Red is credited as being the first viking to reach the shores of North America. 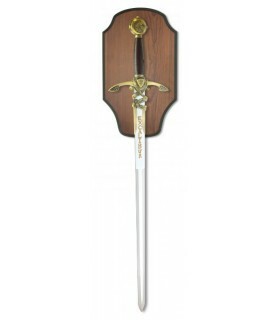 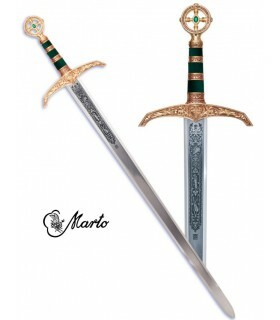 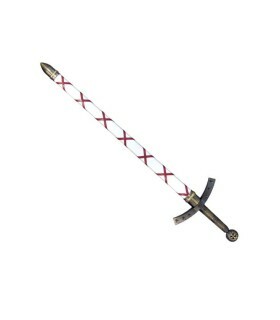 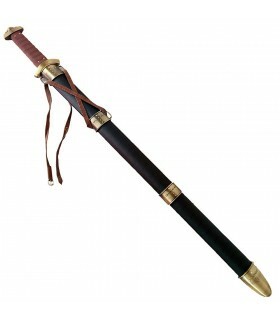 This extraordinary sword, made by the artisans of Windlass Steelcrafts, is a testimony of this noble marine. 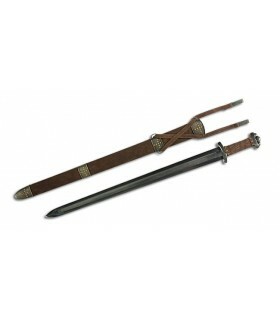 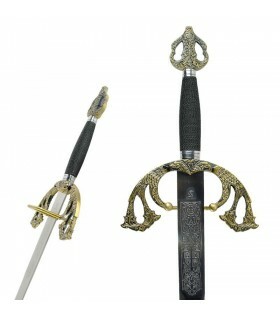 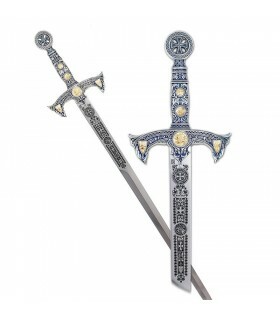 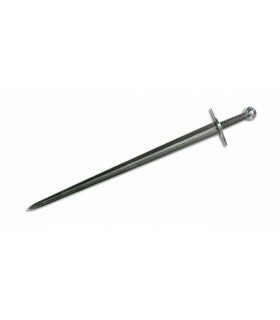 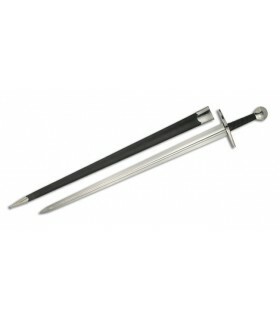 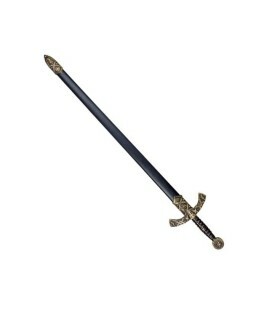 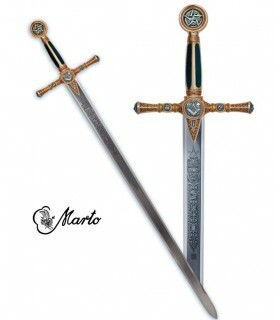 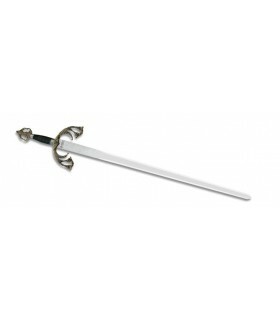 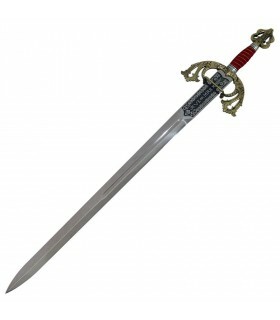 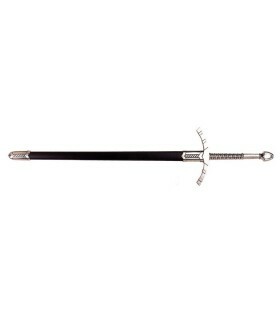 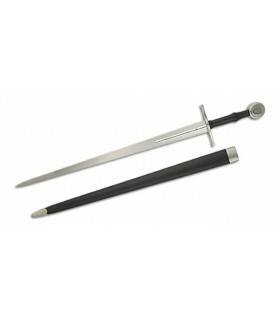 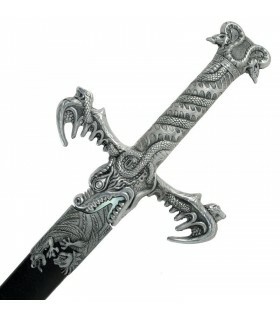 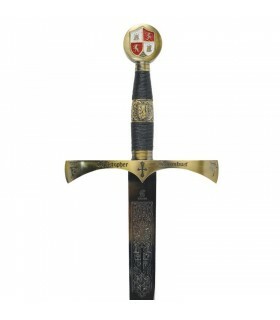 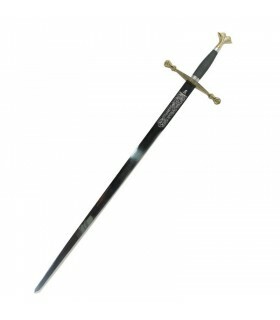 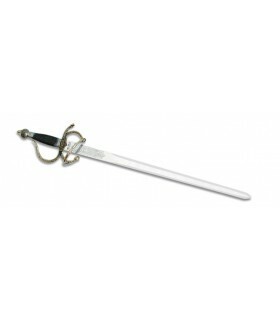 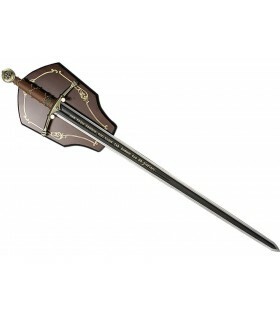 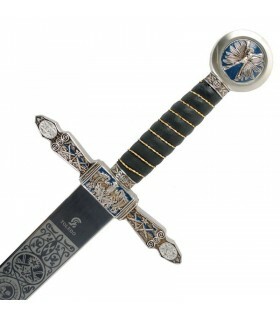 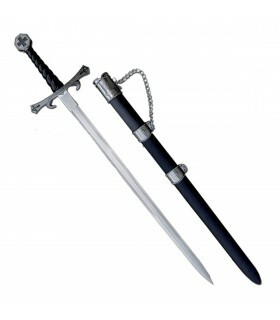 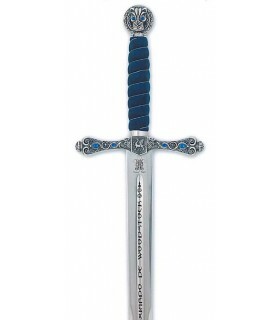 The sheet of high-carbon steel has a channel too wide which makes this sword is perfect for the battle. 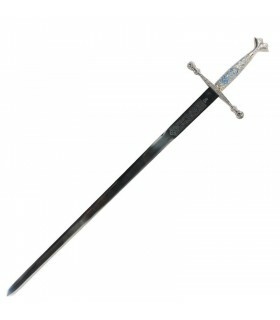 Width at Guard 7 cms. 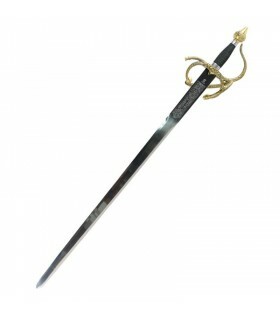 102500001 Blade edge: NO ? 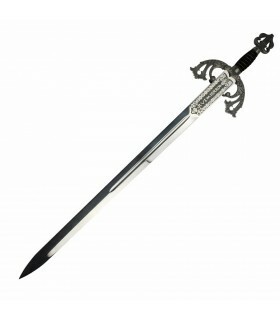 102500002 Blade edge: SI ?